Morning Glory is an AM dance party in London started by event producer Samantha Moyo and bodywork therapist Nico Thoemmes whose motto ‘Rave your way into the day’ is catching on in London. The concept? Leave the traditional gym behind and get your morning workout by dancing in a club with DJ’s and array of smoothies, massage and coffee bar. Live, uncensored and raw. 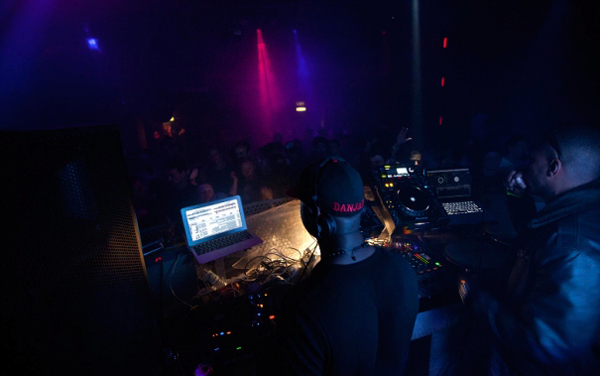 Check out Terror Danjah alongside Riko Dan, Skepta, JME and Shorty during this set from Butterz & Hardrive 3 in London July 7, 2012. In this third episode of Resident Advisor’s Real Scenes series they sit down with some of the leaders of Berlin’s club and techno world to discuss how the music scene has developed and transformed in the years following the fall of the Berlin Wall. 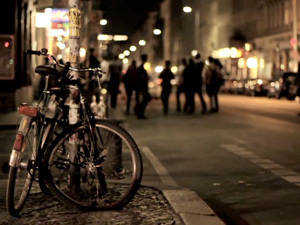 If you’ve spent some time in Berlin, you know the city has one of the best nightlife scenes going and they are a great example of how a vibrant club scene can enrich the local music music industry and culture of a city in general. It would be great to see more cities around the world have this willingness to experiment and develop great experiences for club-goers and the music communities at large. 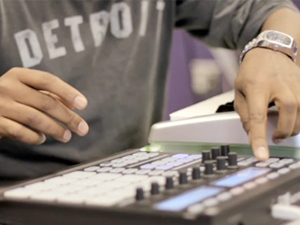 The Resident Advisor crew continue their new video series with a trip to the birthplace of techno and Motown, Detroit, the 18th most populous city in the U.S. and a place that was once at the center of the auto industry boom which has since then been economically abandoned. There’s a reported 60,000+ abandoned properties in the city but as you’ll see in this short documentary, the musical legacy and future remain strong. Future Music Magazine Gives BOMB SQUAD: Tactical Beats & Sample Artillery High Marks! 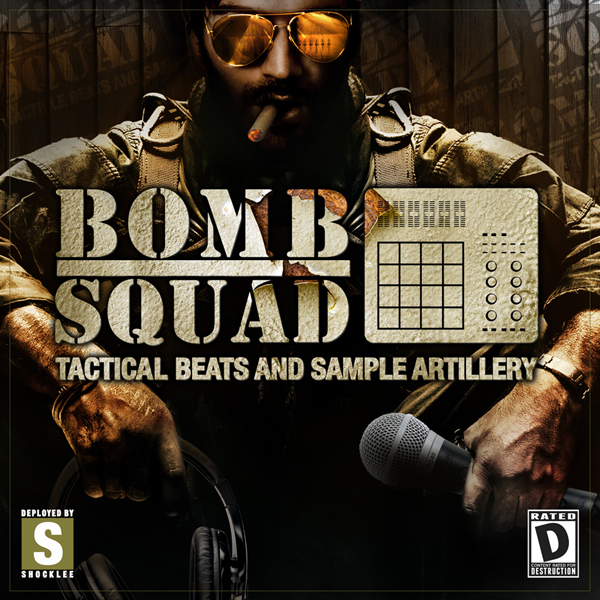 The quintessential magazine and bible for most serious music producers worldwide Future Music Magazine battle tests our BOMB SQUAD: Tactical Beats & Sample Artillery sample pack and gives it a glowing review and a score of 10 out of 10! You can’t get no higher! Last night a minor riot broke out in Los Angeles at the premiere of the Electric Daisy Carnival Experience movie at Grauman’s Chinese theater. 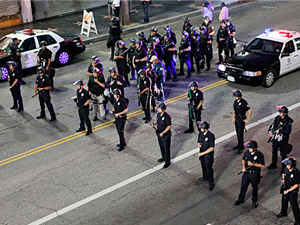 Filed Under: Nation of Billions Tagged With: dj, drugs, EDM, electric daisy carnival, electronic, event, fight, Film, Grauman's Chinese theater, hollywood, Insomniac, Kaskade, L.A., LAPD, Los Angeles, music, premiere, rave, riot, Screening, street, SWAT, u.s. BOMB SQUAD Remix Competition Now Open Till Thurs July 21st! Due to popular demand we have just extended the deadline one more week! 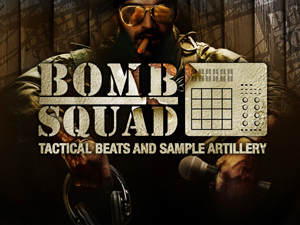 You now have until Thursday July 21st submit your track to the BOMB SQUAD: Tactical Beats and Sample Artillery remix competition!